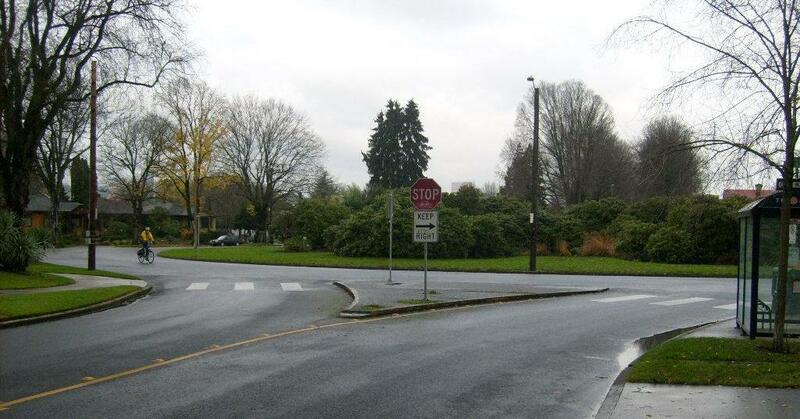 If you are an experienced driver, chances are you’ve pushed your vehicle to the edge one time or another. You’ve braked hard in an emergency, skidding down the road in a non-ABS-equipped car, or stuttering to a stop with antilock brakes active. 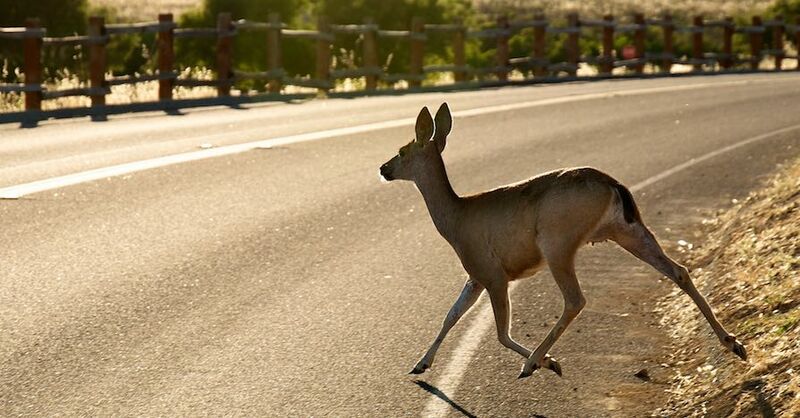 You’ve felt your vehicle’s tires lose traction when cornering too quickly. Your vehicle has drifted unexpectedly in on a rain-soaked roadway. 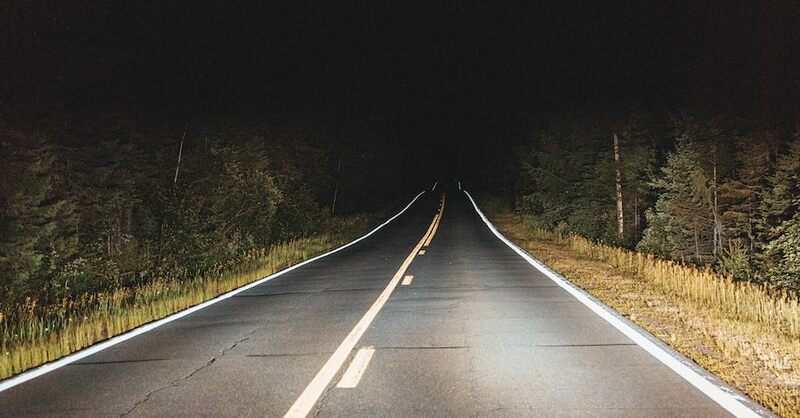 Scary as these encounters may be, they often serve as learning experiences that build on the skills of an experienced driver. 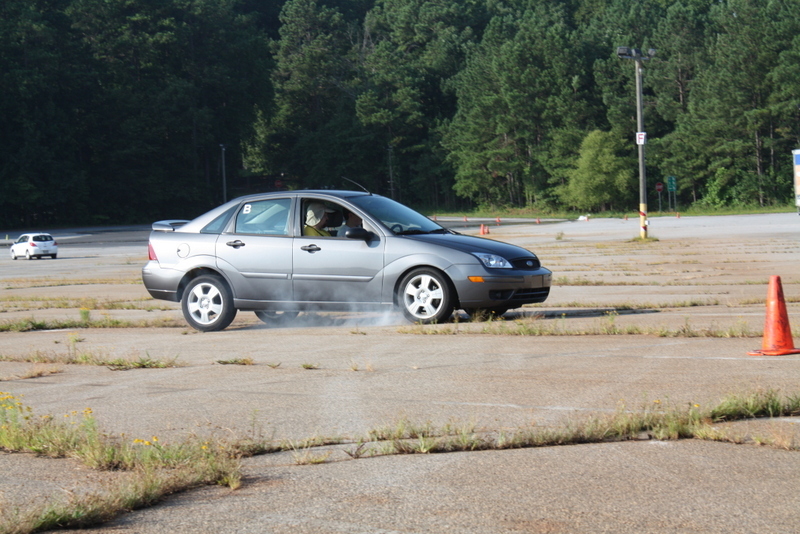 For the new driver, though, an emergency situation in traffic can be a dangerous way to learn about vehicle dynamics. How, then, can those inexperienced behind the wheel learn to handle a vehicle at the limits of its capabilities? The answer is simple, thanks to one teen driver education program presented by Tire Rack with the help of BMW CCA Foundation and Sports Car Club of America (SCCA). Street Survival allows teen drivers to take their own vehicles to the edge with the help of trained professionals. The day-long, real-world curriculum on vehicle dynamics is conducted on a closed course, all but eliminating the danger of an accident or collision. We recently stopped by a Street Survival program near Atlanta to see how it works. Early on a Saturday morning, parents and their teenage children assembled in a parking lot at a local fairgrounds. We quickly caught up with one of the organizers of the Atlanta program, Amber Wooten, who set the tone for the day. “If the students aren’t having a good time, they’re not learning a lot,” Wooten said. After a casual breakfast, the students and instructors assembled for what would likely prove the least exciting part of the day: a quick briefing to start. Anxious to get into their cars and drive hard, the 20 or so teen drivers sat patiently and heard the rules and instructions for the day. Of course, the kids only grew more anxious when they heard the credentials of their instructors, whose resumes included performance training for the BMW Car Club of America and Porsche Racing. 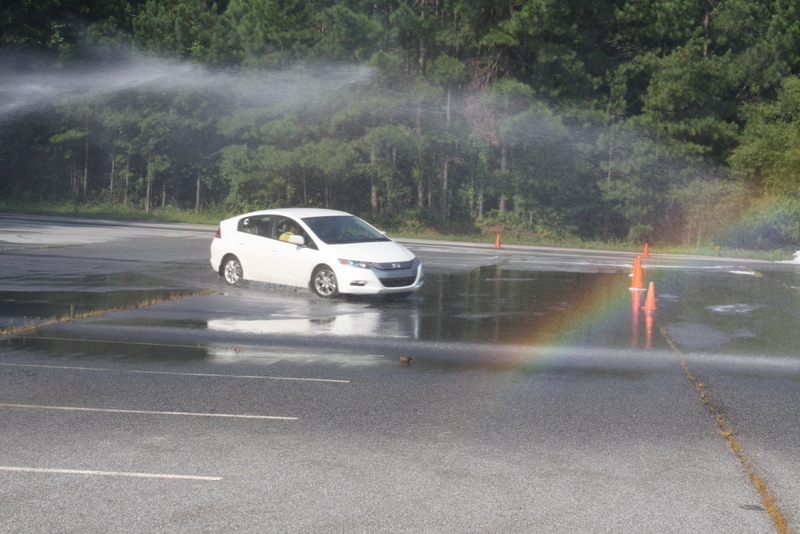 And the sideways BMW testing out the wet skidpad proved a hard-to-overlook distraction. 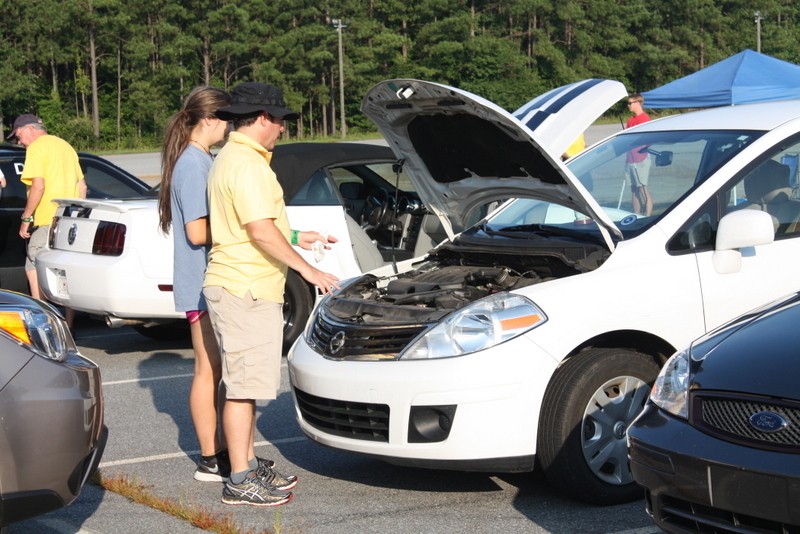 Soon enough, though, the kids completed tire pressure checks and other crucial inspections. With their instructors riding shotgun, they climbed behind the wheel and begun testing their ability to brake at the threshold, execute a mocked-up emergency lane-change maneuver and experience the thrill – and horror – of understeer and oversteer. Watching all of this from a safe distance was hoot. At the beginning, the skill range of the drivers seemed as broad as their apparent confidence levels. 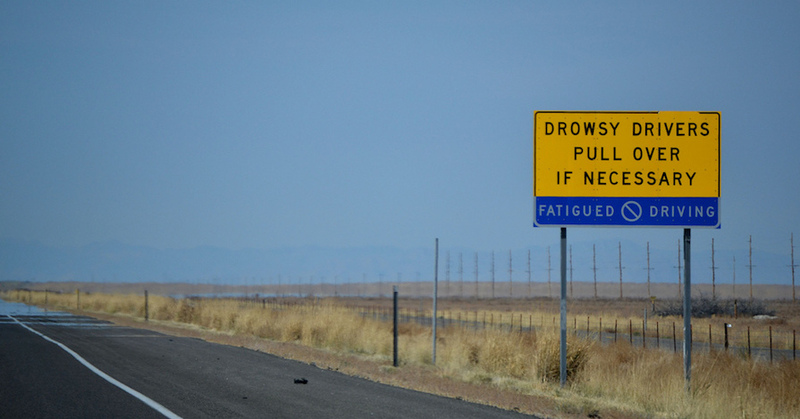 Some needed no urging to perform abrupt maneuvers, while others were nudged by their instructors to push harder. The variety of vehicles made a difference, too. 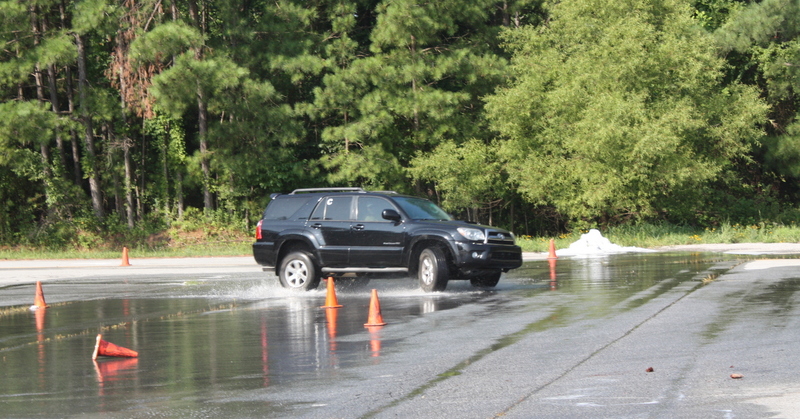 Some big-motor sedans and SUVs reached speed quickly, but showed their mass in handling and braking. 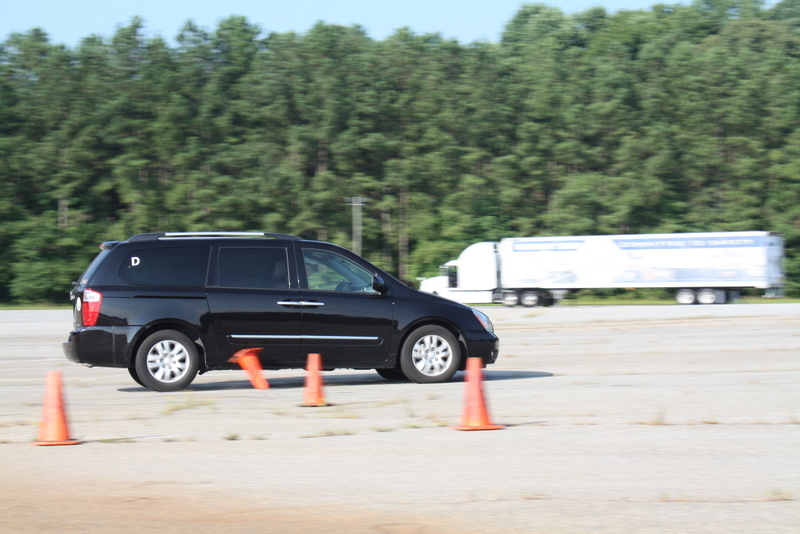 Some smaller, lighter vehicles worked harder under acceleration but proved nimble in braking and turning exercises. Regardless of vehicle type or initial skill level, the repetition proved effective. Students became more comfortable with driving at the limit and, by extension, better prepared to encounter a real emergency on the open road. Just such a situation confronted the son of Ron Sprouse. The long-time BMW CCA member and State Farm insurance agent came to Street Survival with a breakfast of chicken biscuits and advice on how parents of teen drivers can minimize insurance rates, such as by enrolling kids in teen driver training programs like Street Survival. This year, Street Survival will host more than 100 driving schools across the country and in Canada. Remaining dates for 2015 run through mid-November and are scheduled for locations from Florida to Oregon, and from Arizona to New Hampshire. Find a Street Survival event near you, and prepare yourself or your young driver for a day of hands-on learning in a fun and exciting atmosphere. Check out all the maintenance parts available on NAPA Online or trust one of our 16,000 NAPA AutoCare locations for routine maintenance and repairs. For more information on teen driver education, chat with a knowledgeable expert at your local NAPA AUTO PARTS store.